Window film provides Chicago home and business owners with an advanced solution for adding privacy, style, security, and energy efficiency. 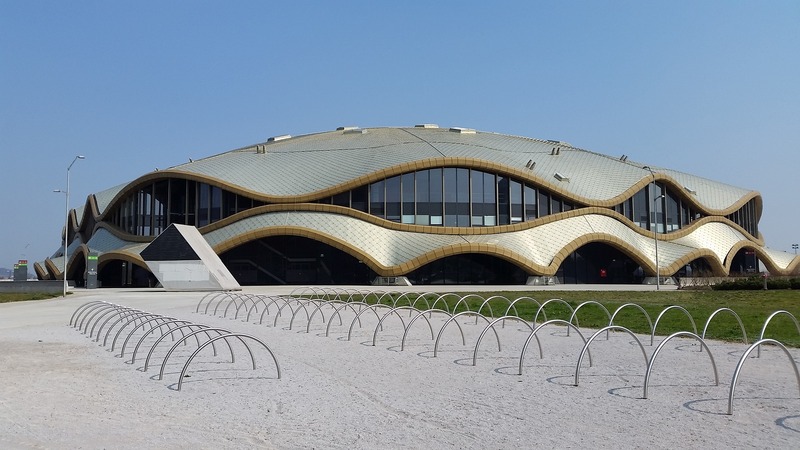 It’s one of the most versatile and innovative architectural products existing on the market and can be installed on nearly any glass or flat surface. Window film reduces heat and glare, blocks uv rays that cause fading, and protects occupant privacy, safety, and health. It’s available in a variety of styles and looks stunning in virtually any setting. With window tint, you can experience a whole new world of possibilities for your home or building. 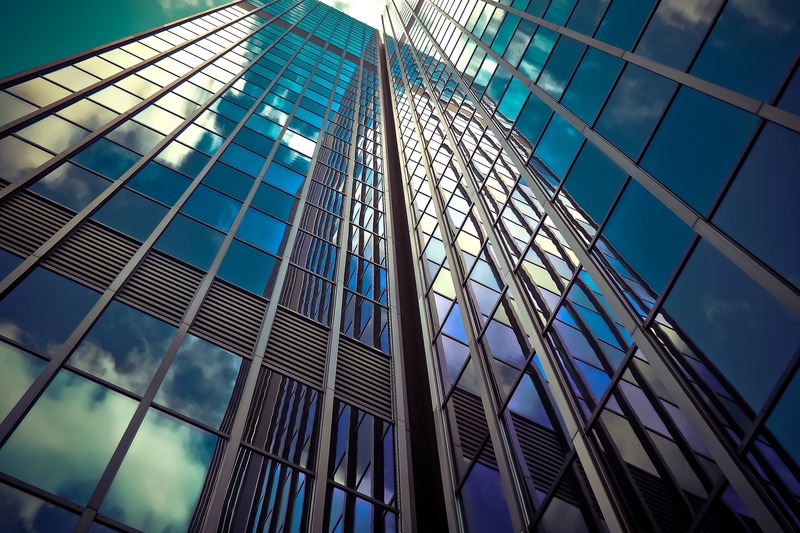 From high rise buildings in the Loop to smaller boutique style offices and coworking spaces, office buildings of all types in Chicago can benefit from window tint. It’s a great way to save money on energy costs and add style and security to your space. 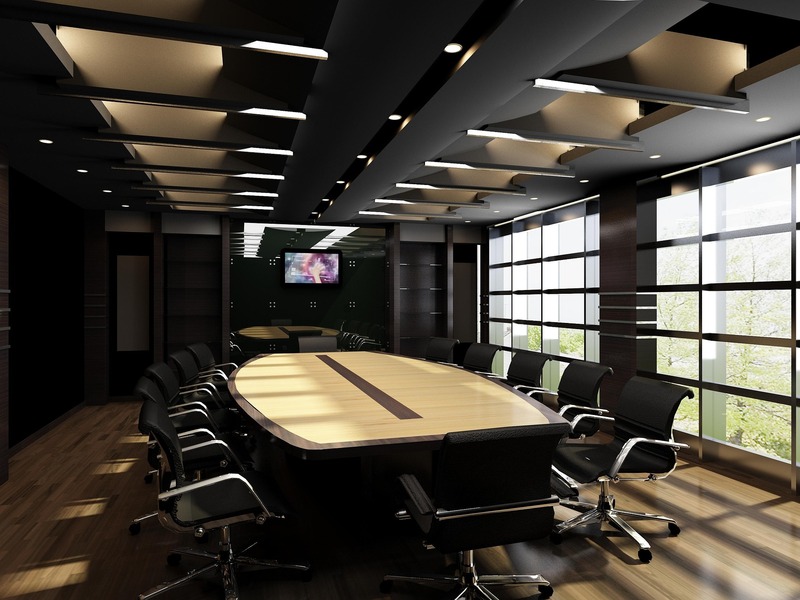 Window film makes an attractive addition to conference rooms, entrances, and lobby areas and can even be custom printed with your business name or logo. 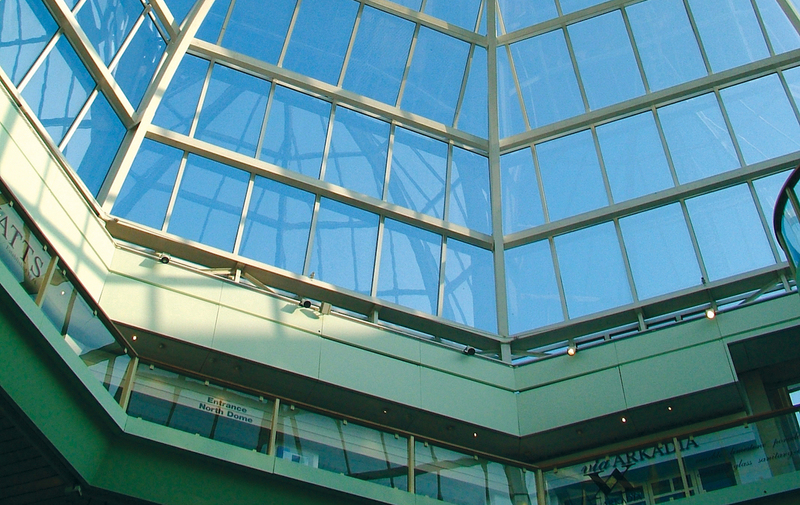 Window tint provides malls and retail stores with a variety of benefits. 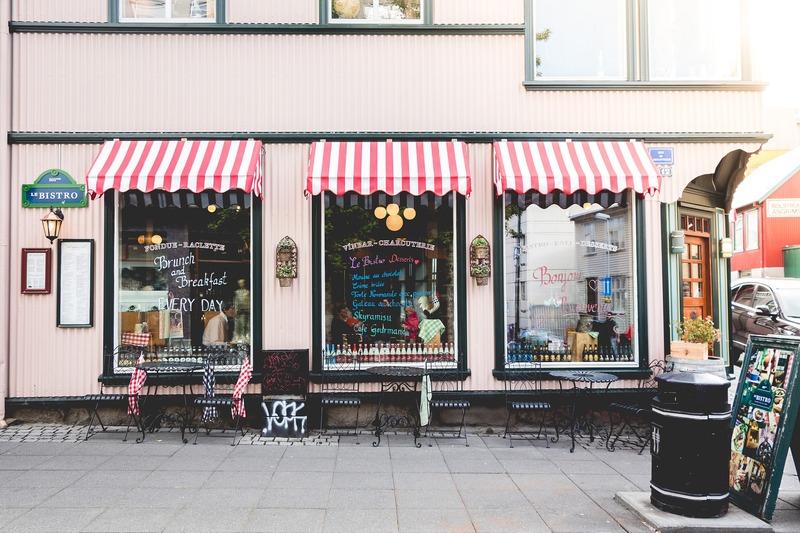 It protects clothing, leather, and merchandise from fading, helps deter intruders and prevent break ins, and protects against the elements, keeping your store cozy and comfortable all year long. It’s perfect for everything from pharmacies and grocery stores to malls, clothing stores, and entire shopping centers. Window film provides hotels with the ultimate solution for protecting guest privacy, comfort, and safety. It prevents guest rooms from becoming too hot or cold, increases hvac efficiency, and adds privacy to windows, restrooms, and glass wall partitions. 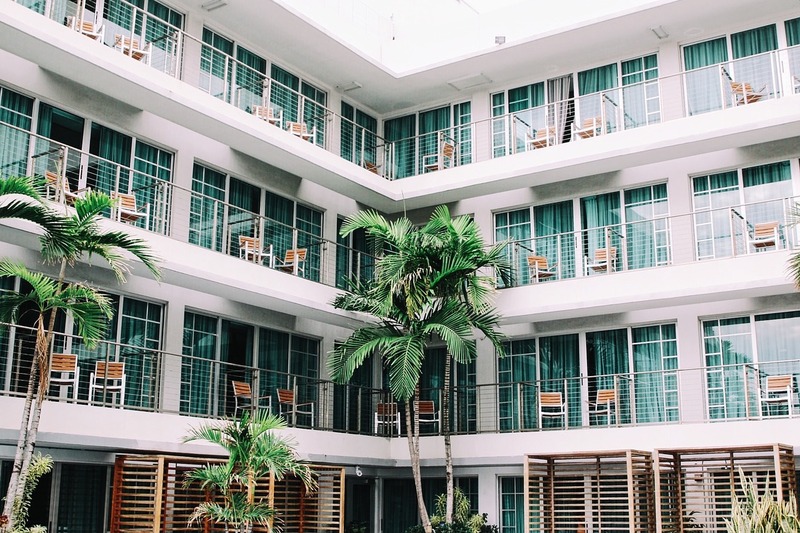 It’s great for buildings of all types that cater to the hospitality industry, including hotels, motels, bed and breakfasts, extended stays, and more. Chicago is known for its diverse dining and variety of ethnic cuisine and for this reason diners expect a lot from the restaurants they visit. 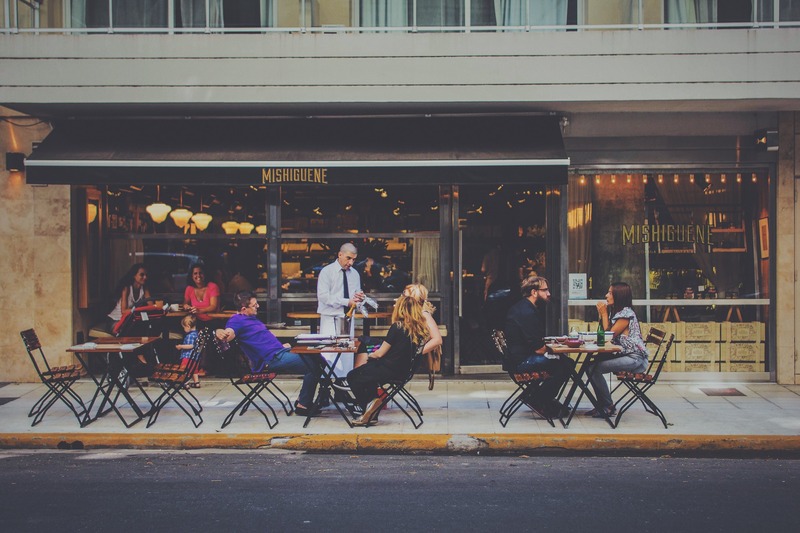 As a restaurant owner, it’s your job to ensure that your restaurant lives up to your guests expectations and provides them with an enjoyable experience. Window film can help keep your guests safe, happy, and comfortable and save money on energy. 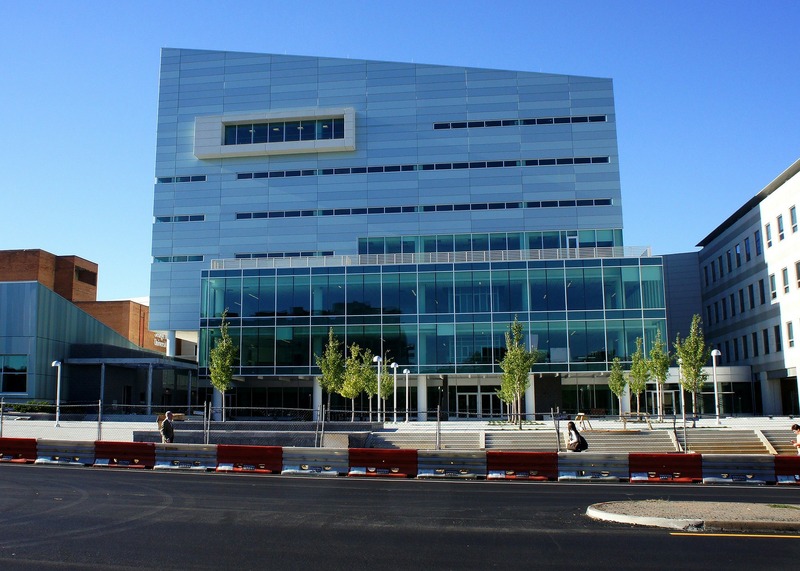 From elementary schools and high schools to colleges, trade schools, and universities, window film offers benefits for schools of all sizes and grade levels in Chicago. Window film helps schools save money on heating and cooling costs, reduces glare, and keeps students, staff, and teachers safe. It’s an easy and affordable way for schools to make renovations without enduring the hassle of costly structural changes. Sports stadiums and concert venues are huge consumers of energy. It costs thousands of dollars each year to operate a sports stadium, a large portion of which is put towards energy consumption. Window film helps arenas and stadiums save money on energy costs, keep patrons safe and comfortable, and add style and aesthetic appeal. 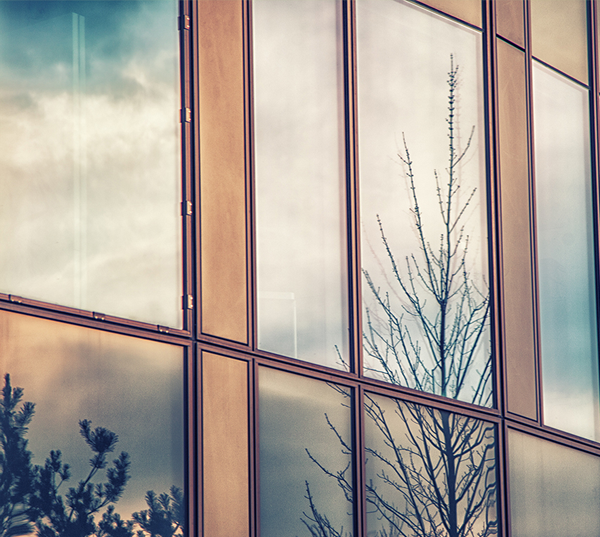 From banks and data centers to police stations, detention centers, and prisons, secured buildings of all types in Chicago can enjoy the energy saving and security benefits of window tinting. Window film prevents vandalism and break-ins while also adding insulation and energy efficiency and is available in a variety of styles and decorative finishes. Mass transit is the primary means of transportation for many of Chicago’s inner city areas and downtown neighborhoods. Many Chicago residents rely on public transit on a daily basis and it’s the duty of transit managers to keep passengers safe and comfortable. 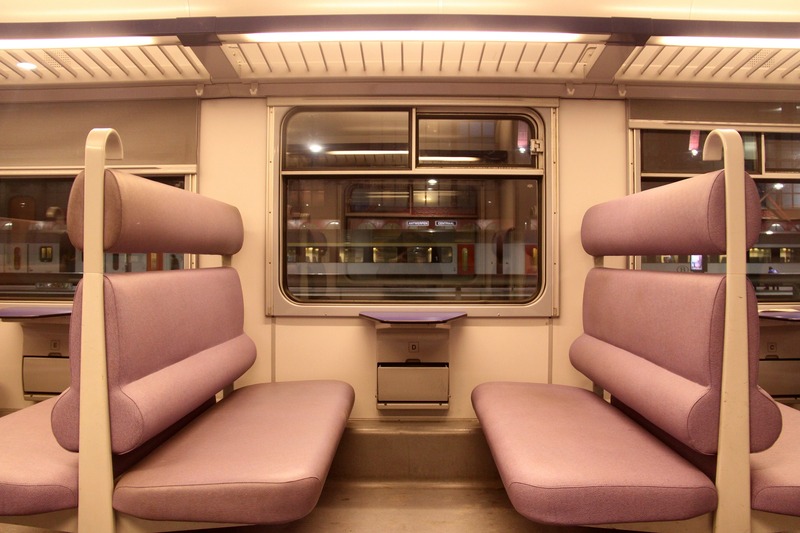 Window tint helps transit systems protect passenger safety, privacy, and comfort, protects against graffiti, and saves money on energy costs. 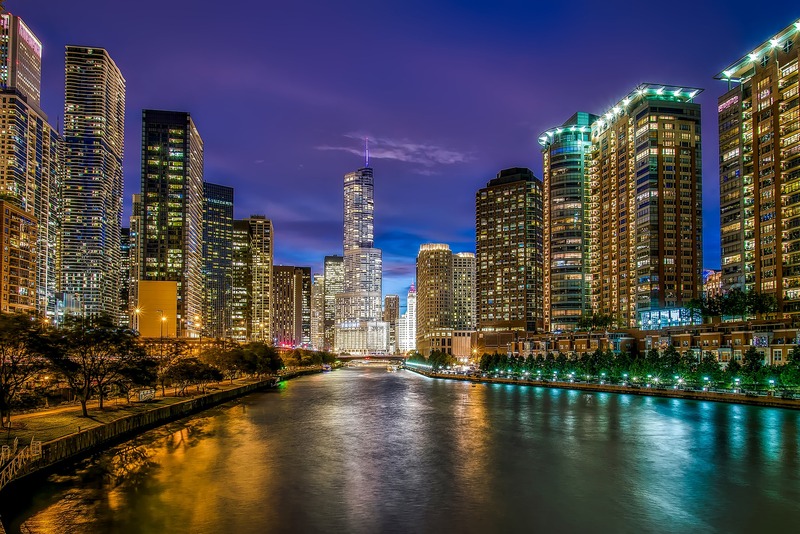 Chicago is an important center for government and politic activity and is home to a variety of both historic and newer government buildings that can benefit from window tinting. 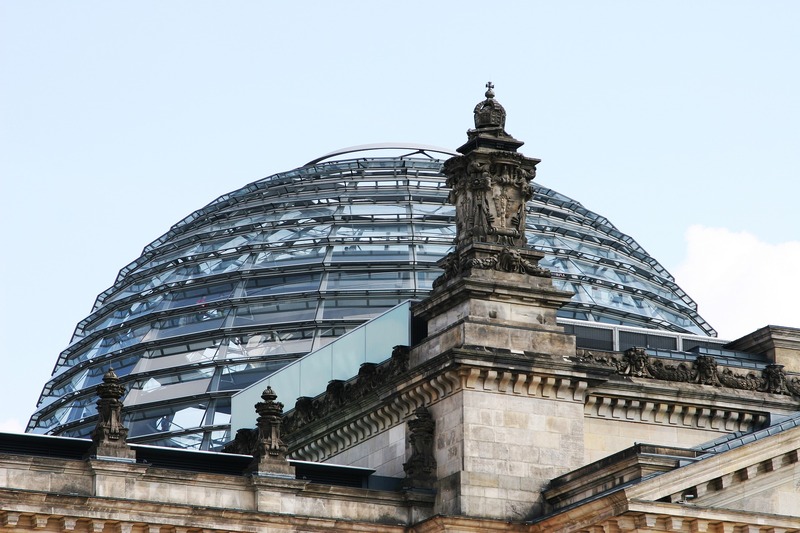 Window film helps government buildings save money on energy costs, refinishes cracked exterior glass surfaces, prevents theft and intrusion, and improve employee productivity. It’s perfect for government offices, police and fire stations, post offices, courthouses, and more. 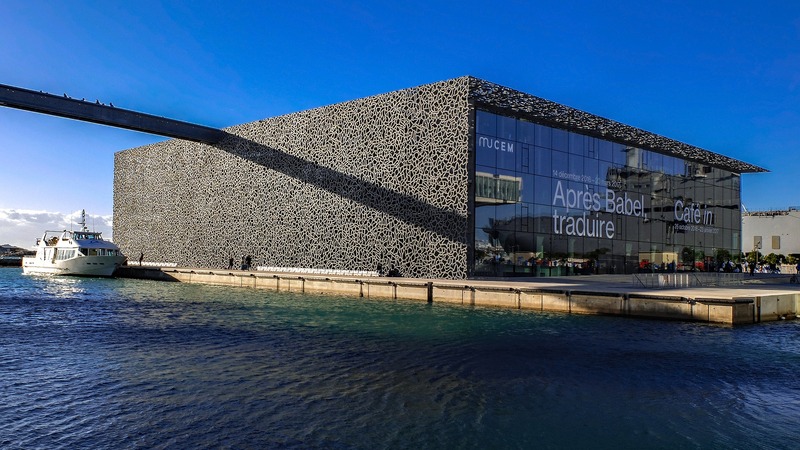 Window tint provides libraries and museums with a variety of advantages. Window film helps preserve historical artifacts and antiques by blocking fade causing uv rays, prevents theft and vandalism, and saves money on energy. It’s perfect for adding a touch of color and artistic flare and is available in a wide range of intriguing styles and decorative options including frosted, dichroic, and custom graphic prints. 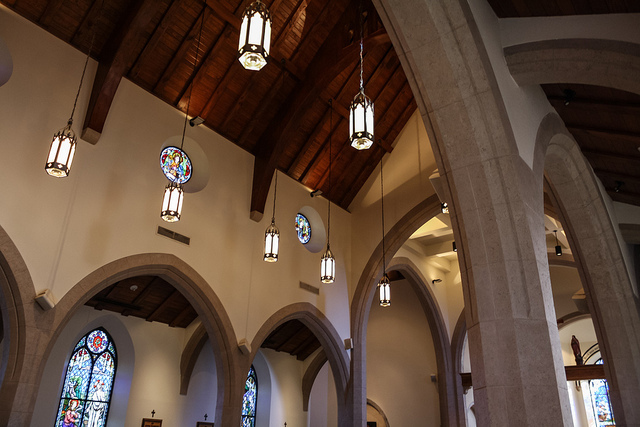 Window film is a versatile choice that can be customized to meet the needs of any religious building, including temples, synagogues, cathedrals, mosques, and more. It provides excellent protection for stained glass windows and also adds energy efficiency and aesthetic appeal. It’s perfect for creating custom signage, adding privacy, reducing glare, and more. Find out today how you can benefit from window tinting. Call Window Film Chicago to schedule an appointment for a free onsite consultation or receive an estimate on window film for your Chicago home, business, or public building.